Co-Optimus has only just hit you with the news that the 4th piece of DLC for Borderlands: The Pre-Sequel will be set in Claptrap's mind, when a trailer comes along. Now you no longer have to take our word on what it is like to delve into the brain of the mechanical wonder, you can witness it for yourself. 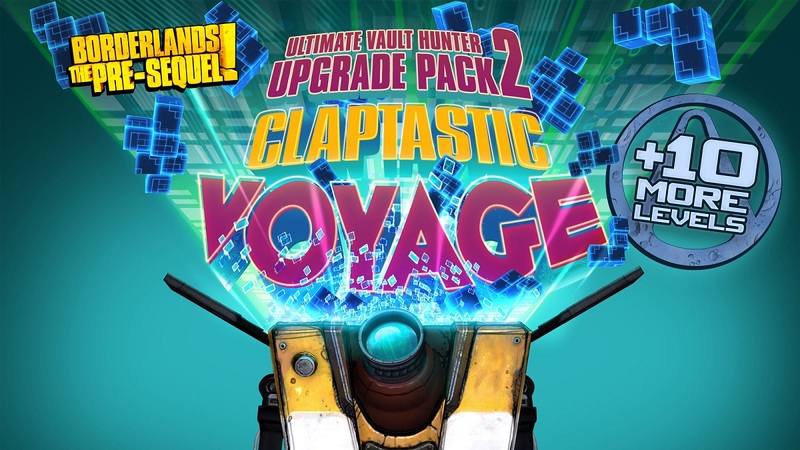 In the first full campaign add-on for Borderlands: The Pre-Sequel (which will also be included as part of the upcoming Borderlands: The Handsome Collection), our anti-heroes will deal with Claptrap’s personal insecurities, malware, and digital representations of his crushing loneliness! As bonus content, this pack also includes Ultimate Vault Hunter Upgrade Pack 2, which raises the level cap and gives your characters 10 new levels plus 10 new skill points to earn! The DLC is available from March 24th for season ticket holders on 360, PC and PS4, or purchasers of the Handsome Jack version of the game on One and PS4. The game is pure co-op gold, having earned the illustrious 5 out of 5 in our Co-Optimus review.